My life, My world: Why am I so unlucky!! I am suppose to be a happy gal. After.. 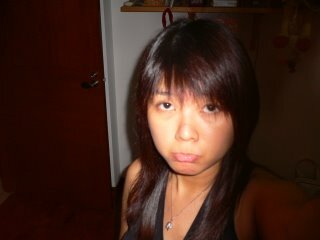 I went JB to cut and treatment my hair wif my mum. We had also eaten a gd japanese meal there. Its nice but I was too happy eating.. so.. I forgot to take photo.. hahaha... Back to the topic... WHY??? am i sad??? Bcos of this lor.. sian.. so unlucky le.. I was caught at the custom. I used to bring in gums but nv get caught. It was so sad to get caught!! 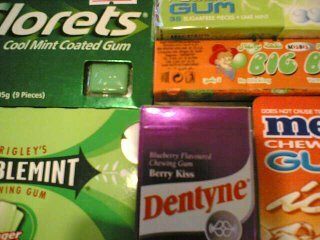 I bring abt $10 worth gum. This is not the amount that matters and got caught. As beside me, there is a guy wif only two stalk of bubble gum.. also CAUGHT!! So, I believe.. Its a STRICT day.. I even start debating once I am caught. Custom: You cannot bring this one!! Me: But I thought nowadays singapore allows sugar free gums like those i bought at my dental. Custom: But those... was for dental use. 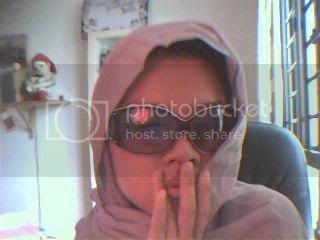 I know nothing too bad shld happen. 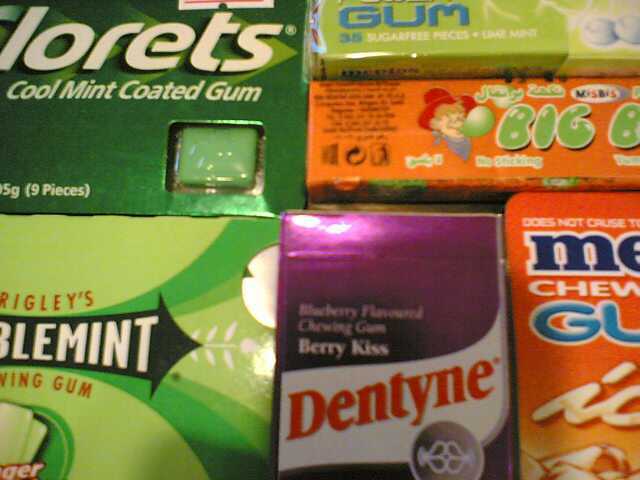 They cant possible put me into jail bcos of gum. BUT.. any fine involved?? I follow her to the room and she told down my details of passport. Custom: I will destory the gum and take ur details for record. I wonder if the custom is enjoying happily of my gums!!!! This gum are those i successfully smugged b4..
My mum was so happy abt it.. She claim that I will eat less of such nonsense.. Hai..
ok.. but u carry hor.. haha.. if not i caught again might be fine le... tks dear... LOL!